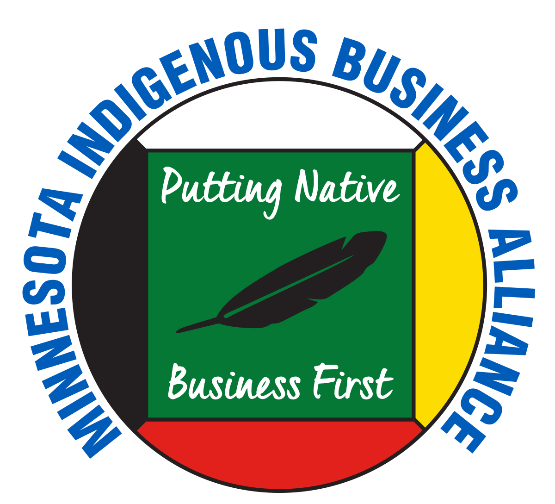 Align partners and communities committed to the growth and success of native-owned businesses, entrepreneurs and artisans. Connect native-owned businesses, entrepreneurs, artisans to resources and providers that offer equitable access, are innovative and understand native business and communities. Transform native communities by supporting and advocating for culturally effective entrepreneurial creativity, sound business models and practices and pro-social economic growth. Community: Building trust and long-term relationships. Creativity: Pushing beyond the obvious to promote change. Shared Leadership: Representative of the communities we serve, fostering cooperation, collaboration and respectful inquiry. Restorative Growth: Working to build healthy ecosystems and equitable native economies that work for all.